What’s been touted as New Zealand’s - and possibly the world’s - most sustainable camping ground has opened for business in Otago. 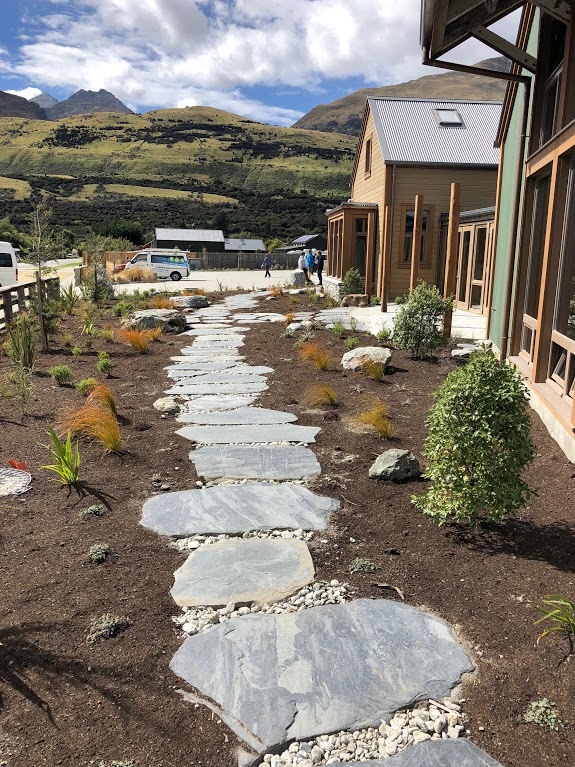 Camp Glenorchy has been built according to the Living Building Challenge - a green building certification programme and sustainable design framework. 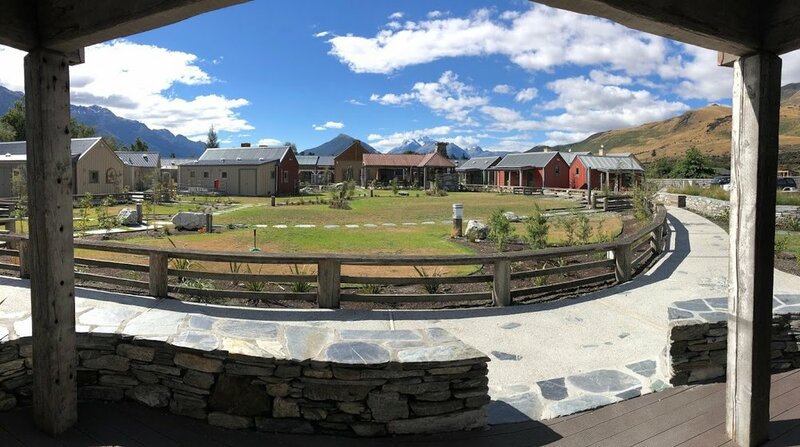 Situated about 40 minutes drive north-west of Queenstown Camp Glenorchy’s publicity claims net zero energy use. It’s goal is also to use 50% less water than similar facilities. 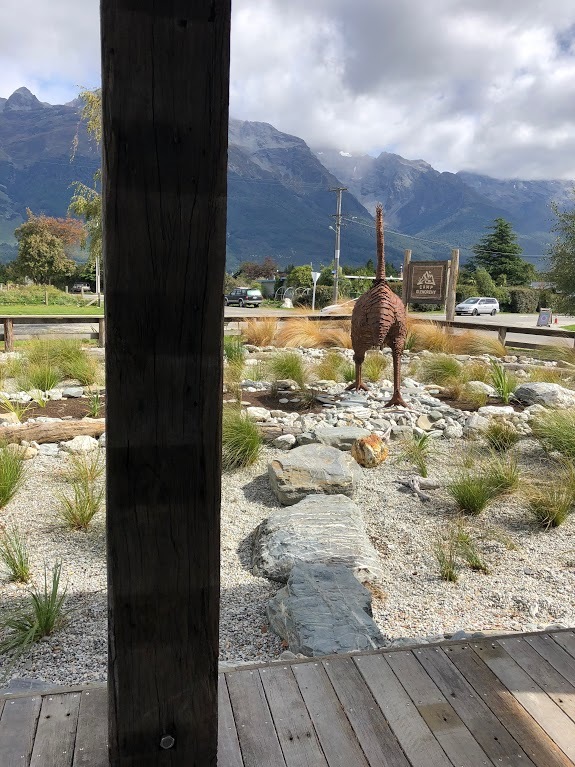 Camp Glenorchy is 40 minutes drive away from Queenstown. He’s been involved in the project for four years. American philanthropists, Debi and Paul Brainerd are the visionaries behind it. “It’s unique, the type of project you are lucky to get once in a lifetime, when clients have the will and the means to do the best thing for the site,” says Skelton. But that doesn’t mean it wasn’t without its challenges, which saw some contractors walk away before the project was completed. “There were a lot of different fingers in the same pie,” Skelton laughs. “Once our construction drawings were in and we hit build, the client had always talked about bringing in artists to do all these bits and pieces. Generally the landscape architect will be the one detailing edges and paths but a lot of our drawings and concepts were reinterpreted. A group of artists came through and changed a lot of edge details and surfaces, the type of paths and a lot of planting that we came in with. We lost control of those things in the end. It’s an eclectic mix of design aesthetics in a lot of ways, but it’s almost congruous and that’s what the client wanted”. Artists became involved with some of the detail like paths and edges. Skelton’s proudest of his wastewater wetlands. “That’s what I did my masters thesis on, performance landscape is my thing,” he says. The wetlands takes up just over 500 sq metres of the 1.6ha site and is where the black and grey water is treated. It’s then used for irrigation. Once the systems is proven some of the treated water will be returned to the laundry, creating a closed loop water cycle. 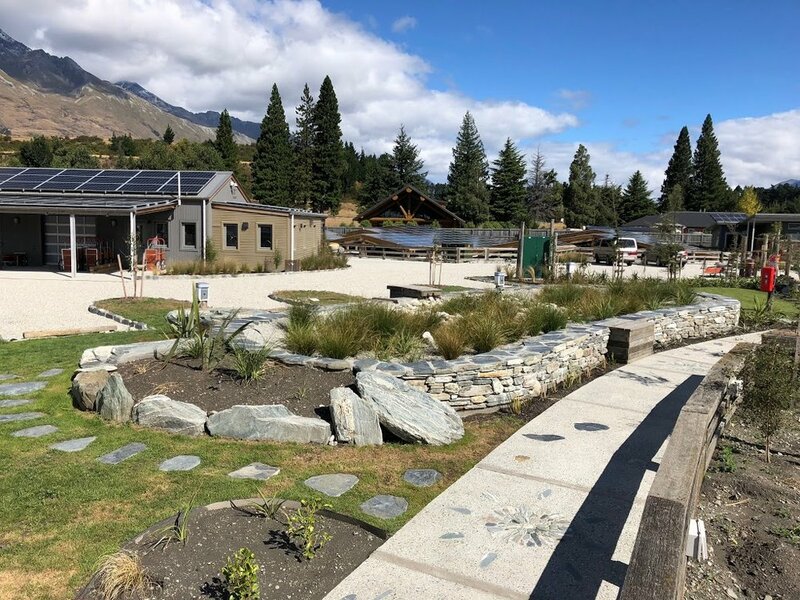 Camp Glenorchy is aiming for net zero energy usage. The wetlands are subsurface wetlands, so no water is exposed and the surface is gravel and vegetation. They accept all the camp's shower, sink and laundry water after a primary treatment which removes solids like hair. The wetlands are a series of three cells. One provides a space between the main campground open space and the caravan parks. Another acts as a buffer between the main commons building and the fire shelter. It has a sloped edge and a curved bridge. The third wetland is the largest and frames the site's northwestern corner, holding an island with a moa sculpture. “These wetlands function on an aesthetic, spacial and service level,” Skelton says. “They provide a revelatory experience where the observer can better understand the relationship between human and natural processes. The rest of the site’s made up of cabins, bunk rooms and tent sites. Camp Glenorchy uses odour-free composting toilets which are expected to save about 300,000 litres of water a year. Untreated timber sawdust is in the toilet base and will be topped up every 100 uses and turned regularly. Liquid travels to the base, where it will be pumped up and sprayed on top of the compost to keep it moist. After 18 months that lot of compost will be used on the site. The camp is make up of cabins, bunkrooms and tent sites. LED lighting is used in cabins and the heating system comes from used ground-source heat pumps, deep heat bores and solar thermal collectors which save almost $4 of energy for every $1 spent running it. The Moa sculpture sites on some of the wetland waste water systems.